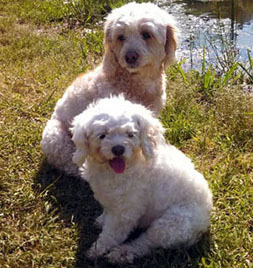 Stanley Petuary was founded in 2014, to serve Laurens, Johnson, and the surrounding areas in the pet death care industry. We take great pride in serving pet families in their greatest time of need. Our sincerest hope is that you and your family will be comforted by our efforts. 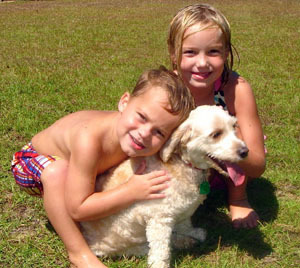 We are honored by the confidence you have entrusted to us with your beloved pet. We know you will find Stanley Petuary is worthy of your trust. 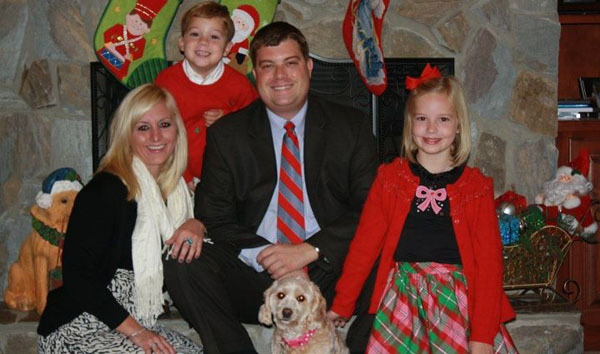 The Stanley family and staff live and work in the Dublin and Wrightsville area. The Stanley's love for their animals encouraged them to open a Petuary dedicated to serve and honor pets and their pet families. The Stanley's know the importance of the love one shares with their pet, and can ensure that you and your pet will be treated as one of the family. We would like to thank you in advance for your trust in our company.